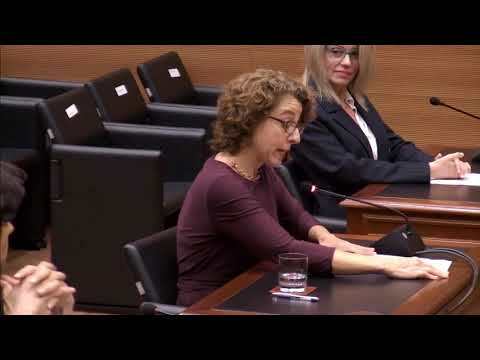 Testimony by Antonia Biggs supporting loosening the abortion ban in Chile at the Tribunal Constitucion de Chile. 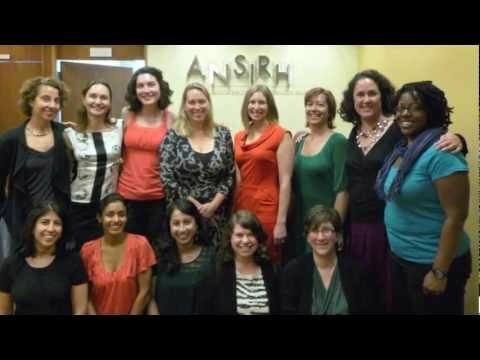 From ANSIRH’s Global Turnaway Study team, the voices of women internationally describing their experiences when denied legal abortion services. Available also with French or Spanish subtitles. Diana Greene Foster interviewed on Melissa Harris-Perry about the Turnaway Study, as part of a panel on abortion policy. 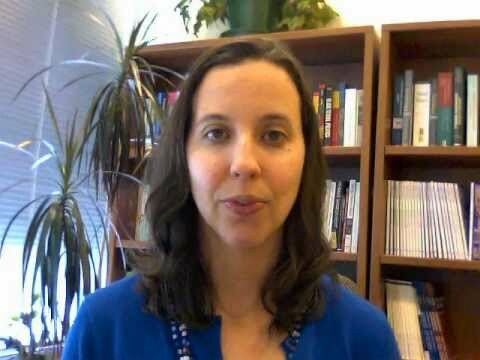 A discussion by Katrina Kimport of her article “(Mis)Understanding Abortion Regret” and the research behind it. Turnaway Study annotated bibliography. April 2019. Analysis of Medication Abortion Risk and the FDA report “Mifepristone U.S. Post-Marketing Adverse Events Summary through 12/31/2018”. April 2019. Abortion Pill "Reversal": Where's the Evidence? March 2019. Foregoing Rh testing and anti-D immunoglobulin for women presenting for early abortion: a recommendation from the National Abortion Federation's Clinical Policies Committee. March 2019. Contraception, [ePub ahead of print].